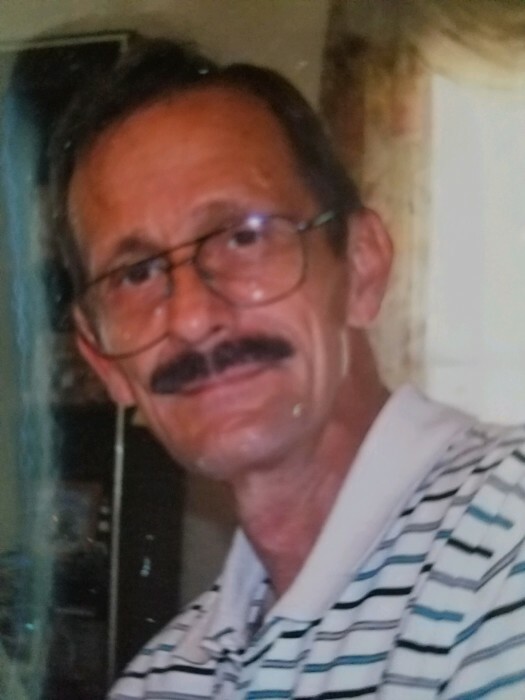 Charles Frank McMillion, 65 of Beckley, West Virginia went to his heavenly home on Thursday, March 21st, 2019 at home following a courageous battle with cancer. Born October 25th, 1953, in Beckley, West Virginia, he was the son of the late Delores Ann and Charles Frank McMillion Sr. He was the owner and operator of McMillion Carpets in Beckley for over 40 years. He devoted his life to his family. He will be remembered as a loving husband, brother, uncle and friend to all who knew him. He was preceded in death by a brother, Donald James McMillion Sr. He will be missed by his wife, Tresea “Terry” McMillion; two brothers, Thomas Ray McMilion and fiancé, Sarah Acord of Beckley, Donald James McMillion Jr. and wife Mary “Beth” McMillion of Beckley; two nephews, Thomas “Little Tommy” Ray McMillion Jr. of Beckley, Brandon Christopher McMillion of Beckley,; two nieces, Melinda Sue McMillion of Beaver and Savanna Nicole McMillion of Beckley; great niece, Brianna Nicole McMillion of Huntington and a host of friends. Funeral services will be Wednesday, March 27th at 1:00 pm in the Melton Mortuary Chapel. Rev. E.G. “Buz” Keller will be officiating. The burial will be in the Calfee Cemetery. The family is receiving friends on Tuesday evening from 6 to 8 pm at the mortuary and one hour prior to the services on Wednesday.